Email marketing is the kind of marketing through which one can easily promote their products or services or brands among their potential visitors. But, if you are searching an inexpensive yet powerful email marketing platform for your business or brands then you are at the right place, in this review you will learn all about the EasySendy pro. There are many famous Email Marketing Platforms such as AWeber, Constant Contact and others but the costing of these tools increase as your subscriber count increases. Now, coming to the point, let’s start exploring EasySendy Pro. 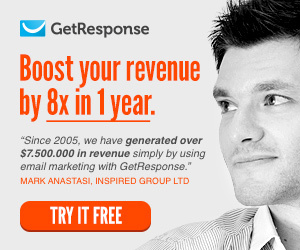 EasySendy Pro email marketing platform is designed for all types of online business. 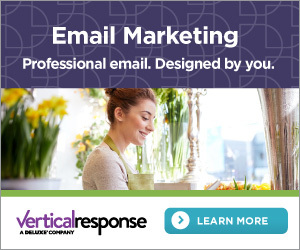 This tool is integrated with the several SMTP relay service providers that allow you to run an email campaign to a list of opt-in emails. 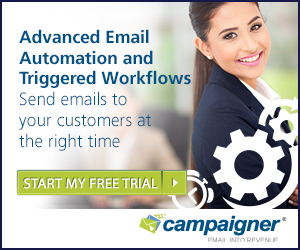 With the help of this email marketing tool, one can easily split test email deliveries over the communication servers and check reports, track email open rates, clicks, and other statistics of each email campaign. It is also packed with an advanced autoresponder and email list segmentation. EasySendy Pro email marketing application is a web-based tool that allows you to reach to your subscribers via email and promote your business. It is very simple to use- register, run instantly and connect with SMTP relay servers according to your choice to send large volume email campaigns. There are many options of relay servers are available some of them are Amazon SES, Mandrill, SendGrid, Sparkpost, Dyn, Leadersend, Elasticemail, and MailGun. Its advanced email list segmentation is based on the subscriber interactions with an email campaign, this will help you to send targeted emails. You can easily import the emails of your visitors along with custom fields, separately from name and email. You can also define custom fields according to your requirement with tags. All the custom fields are searchable from email list management dashboard. Create the list of emails based on Subscribe and Unsubscribe forms and embed it on your website or blog. If you want to grow your email list then go with the iframe version code on your website. Make single or double opt-in form depending on your email subscription requirements. Store emails from different sources with the help of single opt-in or double opt-in. For email un-subscription option you can also create single opt-out or double opt-out. Its email list page can be customized completely depending on the email list Subscribe form, Subscription confirmed, Update Profile, Pending subscribe, Unsubscribe form, Subscribe confirm email, Unsubscribe confirmation, Unsubscribe confirm email, Welcome email and more. Email subscriber segmentation and filters are very important features of this tool as it will help you to run effective email campaigns. With the help of these features one can easily segment and target subscribers depending on their action with email campaign, date, time, and activity. Designing an attractive email for your subscribers is very simple via EasySendy Pro. It contains a simple drag and drop email template editor one can easily create attractive email templates, without the need of any professional expertise. All of the email templates created via this tool are compatible on multiple devices and email clients. Hence, if you are new to email marketing and want earn money or promote your business via email marketing then you should go with the EasySendy Pro Email Marketing Platform. This solution for effective email marketing is very simple to use and one can create nice-looking emails without the need of writing codes. Its customer helpline service is very fast. If you are decided to go with this advanced email marketing tool then you have to pay on the basis of the number of subscribers added in your email list, email sending speed and number of SMTP delivery server used. First, subscribe its small plan i.e. 19$/month and test it, if it suits to your business then in future you can subscribe its plans according to your requirement. FreshMail Review- An Advance way to Run an effective Email Campaign! 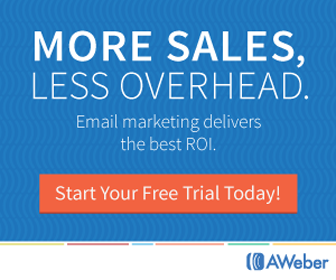 SendPulse Review: A Professional Email Marketing Tool with Artificial Intelligence!